Some great looking games in this list, but it's obviously not complete. If you know of any possibly good/great ones that are not included in this list, and you would like them to be, leave me a comment with the name of the game and a link to a video and I will amend the list to include it. Thanks! 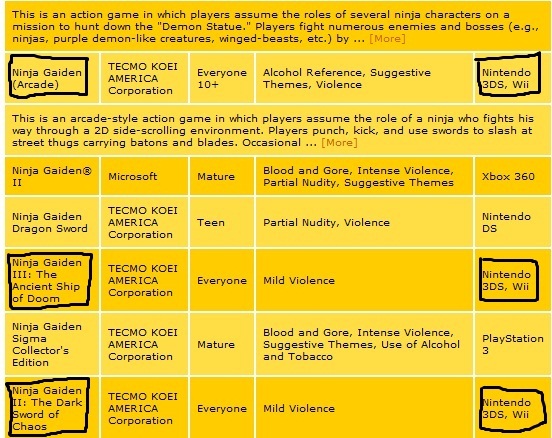 Note: I'm not sure which of these are also going to the PS3/PC/Wii, but I know some are. I'm primarily a 360 gamer (I do have a Wii and both current handhelds), so I am looking at this as a 360 list. This is not done out of any fanboyish scorn or anything of that nature. I don't have a PS3 and don't game on my PC, so I am doing this through the lens of a 360 gamer by circumstance, not disdain for other platforms. I actually want a PS3, and will buy one in time. If there's one genre of games I miss most, it's the 2D side scrolling beat em up. Everyone who grew up in the 80's played these throughout the 80's and 90's.